Movie nights are held in the gymnasium at the school; doors open at 5.30 pm and the movie starts at 6pm. 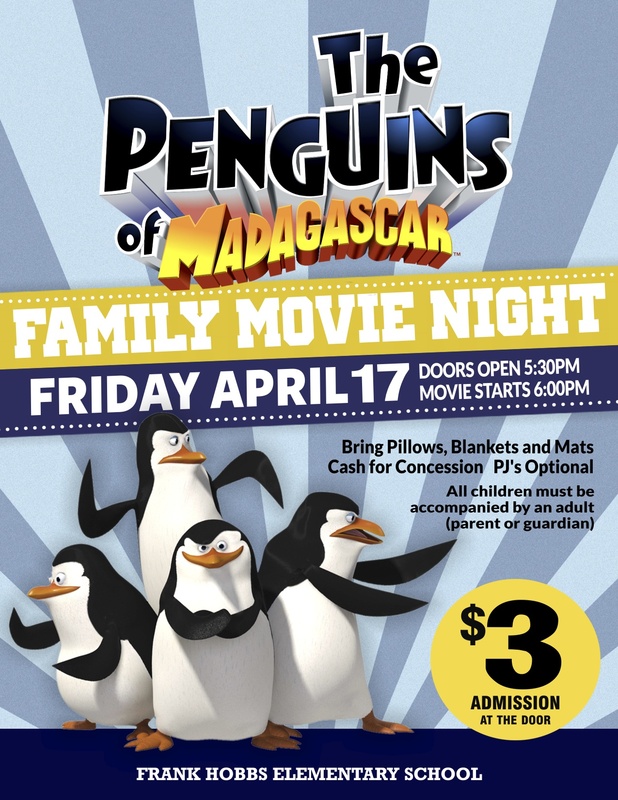 Admission for movie night is $3 per person, or $10 for a family. Popcorn and drinks are available for sale. We encourage a QUIET gymnasium for our movie nights….we ask you to refrain from talking during the movie and we ask that everyone remain seated during the show. If you child is not interested in the movie and wishes to chat with friends or move around, we ask that you leave the gymnasium to prevent other movie goers being distracted. Thanks to Nora Huang, a team of amazing Mount Doug Leadership students, and both parent/ student volunteers for creating another fun filled evening at Frank Hobbs in February 2018. Thank you for all who came out to enjoy the movie ‘Home’ at the school in October. The evening was a great success, and the gym was packed – there were lots of rosy cheeks emerging from the gymnasium at the end of the film – it sure was a cozy evening! Supplies of popcorn all ran out (the first time ever!) and there was not a slice of pizza surplus either! Thanks to parents Nicola Deshaw and Steve Tompkins, the artwork and poster designs were stunning, helping to set the scene for the evening. The ‘icing on the cake’ was raising over $800, which will be put towards the cost of replacing the school’s emergency supplies this year. An additional $41 was also donated for the new school playground……thank you to everyone who was able to contribute and thank you to all our amazing Frank Hobbs parents who volunteered or attended with your little ones, for making this event a possibility. 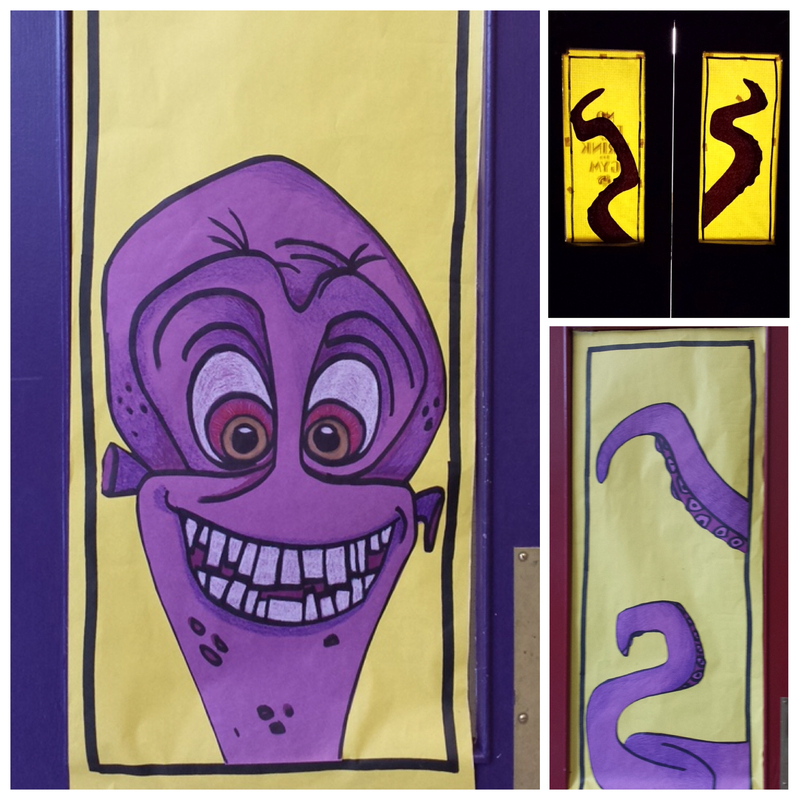 A really big THANK YOU to all our parent volunteers for helping to create a magical movie night in April 2015! A special thanks to Nicola Deshaw for some amazing art work and to Stephen Foster for his creative input in producing the student slideshow that was played before the movie itself. We also thank Mr Walasek for setting up the technical equipment and the parent volunteers who helped with setting up, popping popcorn, selling concessions and clean up. The many hands really did make light work! Check out the amazing artwork for the Penguins movie…..
And we had lots of crazy fun at the Boxtrolls evening! 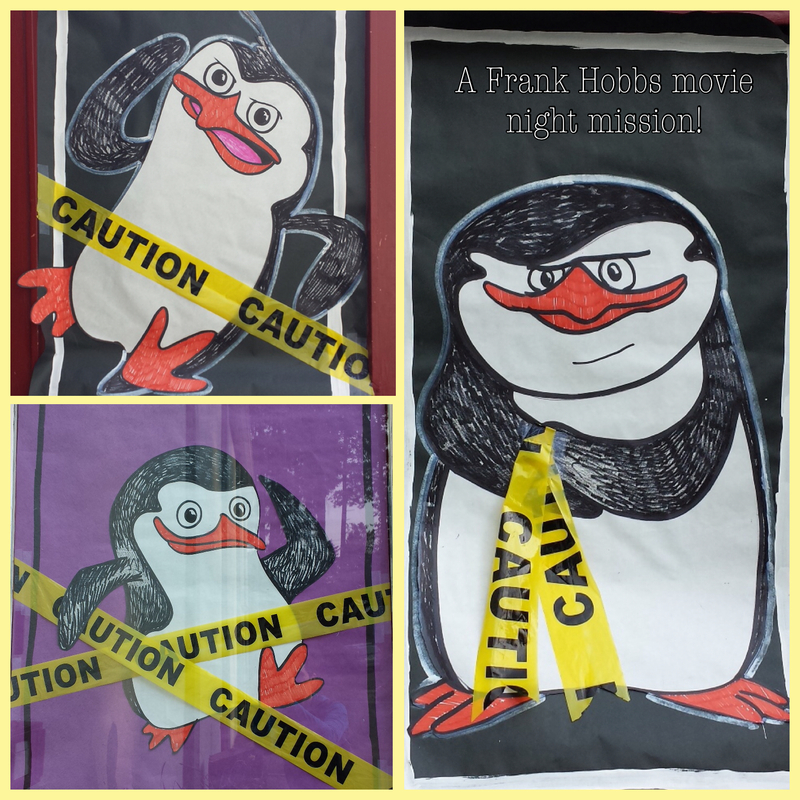 A big THANK YOU to Steve Tompkins and a team of really enthusiastic volunteers (including one of our teachers, Mr Walasek) for coordinating our first Movie Night of the school year in November 2014. Thanks also to Steve’s company ‘Coyote Publishing’ for donating the beverages for the evening. 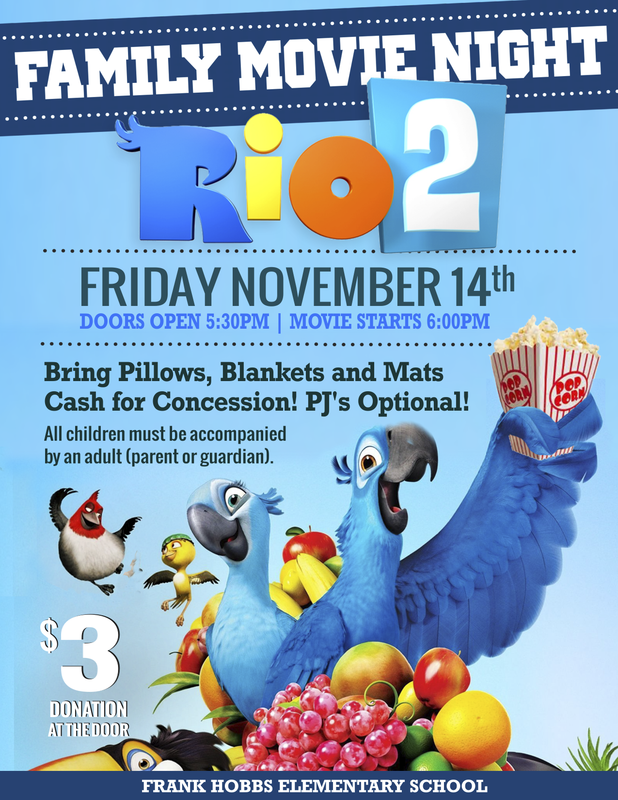 The showing of Rio2 last year was really popular, with over 40 families coming along to share the fun and contribute to our amazing school spirit. The popcorn stall was so busy that we are now selling all concessions in the hallway from here on….to avoid any unnecessary disruption to our movie viewers!